Nice Shot, Floyd! The Greatest Marksman in the DCU (Featurette) – Floyd Lawton, AKA Deadshot, is one of the most popular anti-heroes in the DC pantheon. An excellent marksman and assassin, he often brags that he never misses his shot. Take a closer look at this fascinating character. The Power of Plot Devices, MacGuffins and Red Herrings (Featurette) – An insightful examination of the power of a good plot device and the important influence it has on the story. 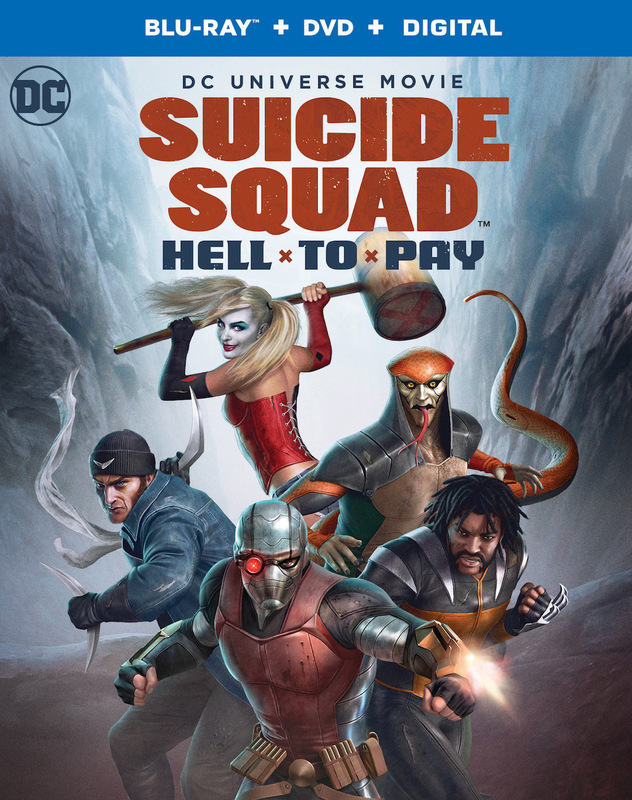 Suicide Squad: Hell To Pay Commentary – The creative filmmaking team of screenwriter/co-producer Alan Burnett and executive producer James Tucker share their thoughts and stories on the characters, themes, and development of Suicide Squad: Hell To Pay. 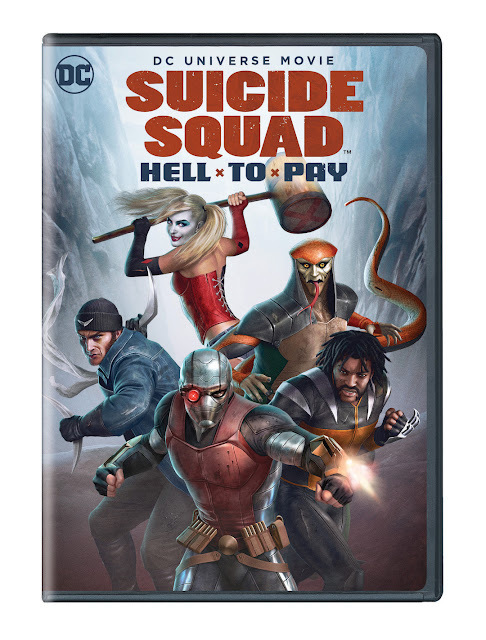 Animated DC Comics movies Suicide Squad trailer video Warner Bros.
Labels: Animated DC Comics movies Suicide Squad trailer video Warner Bros.